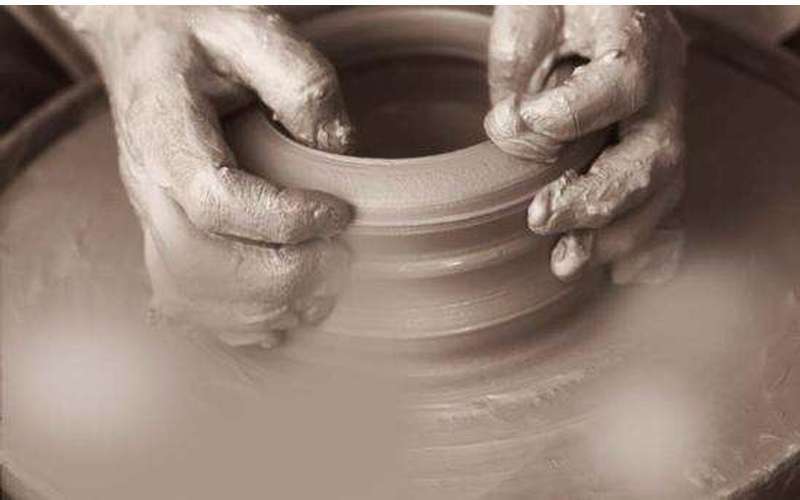 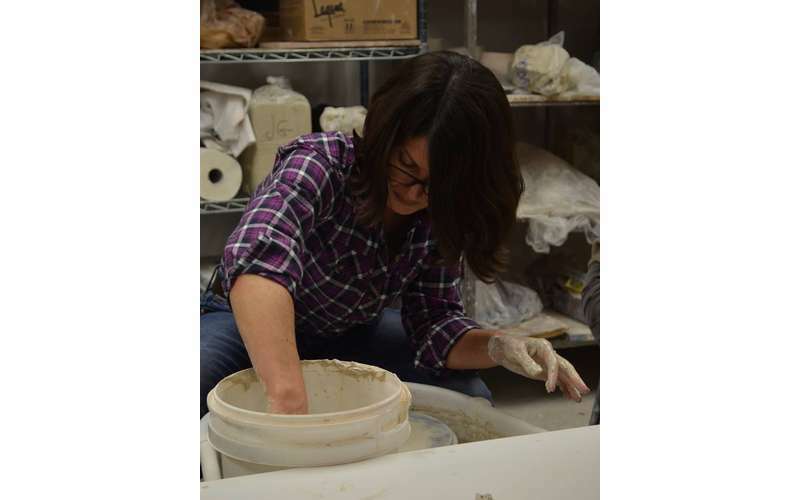 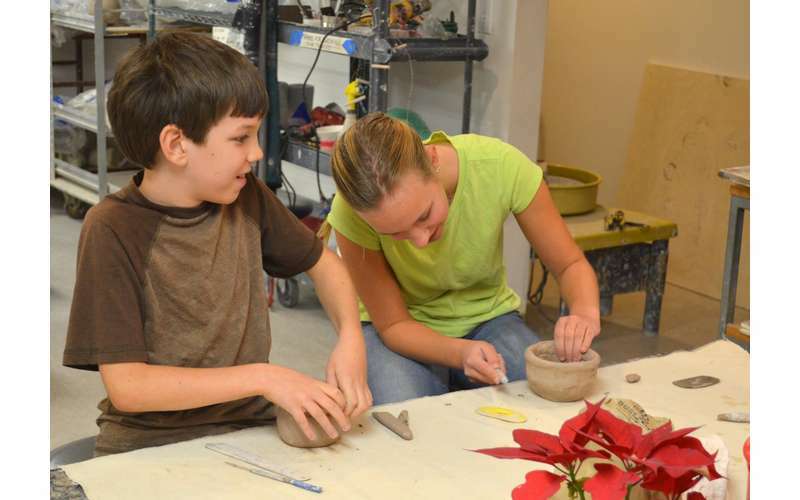 Saratoga Clay Arts Center provides a nourishing environment to nurture the budding artist inside of you. 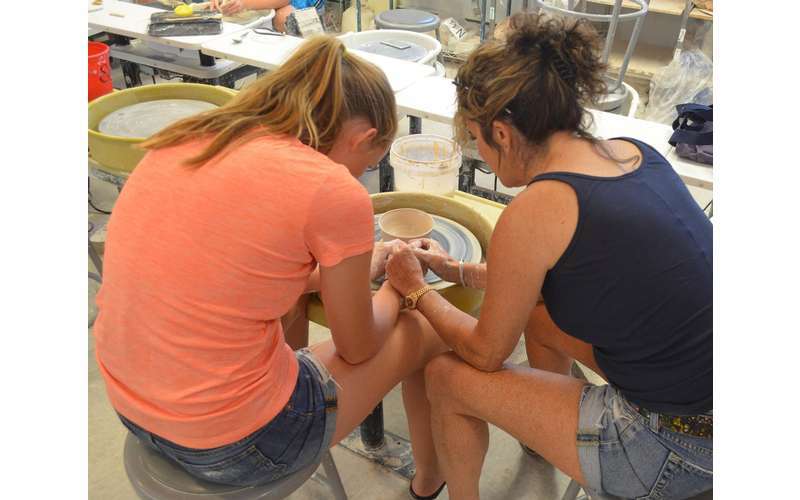 Classes range in level of difficulty, age, and interest. 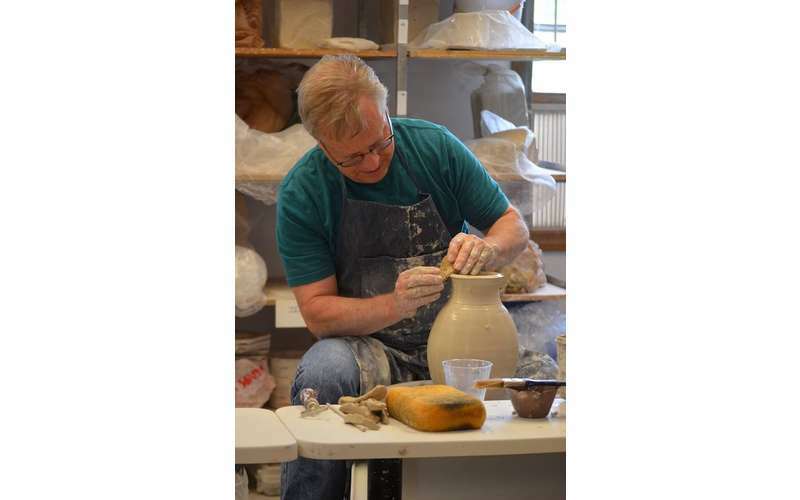 Our experienced instructors will offer patient encouragement and guidance to make your experience both magical and exciting. 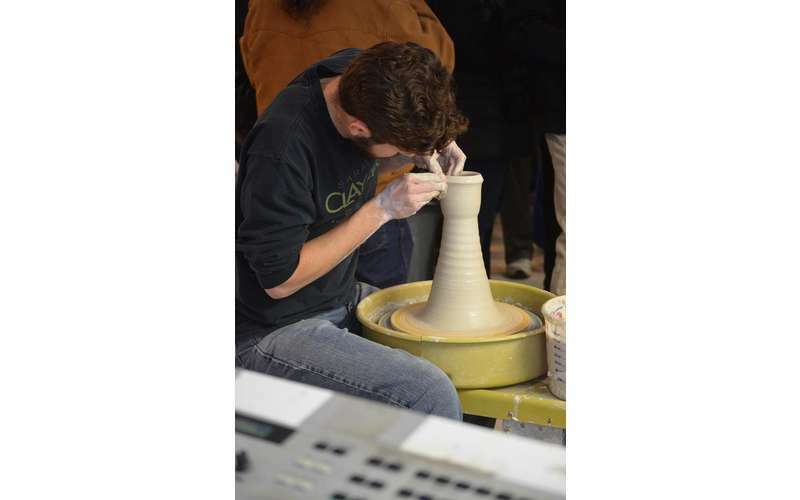 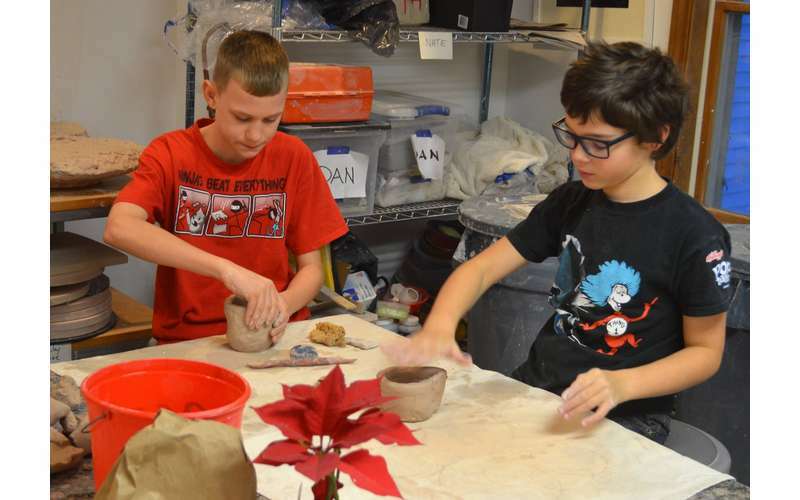 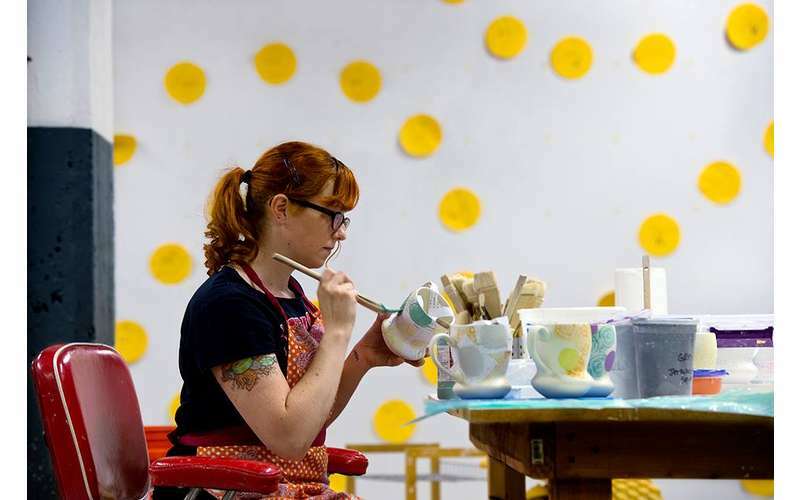 Saratoga Clay Arts Center provides the space and equipment to host a variety of fun-filled events. 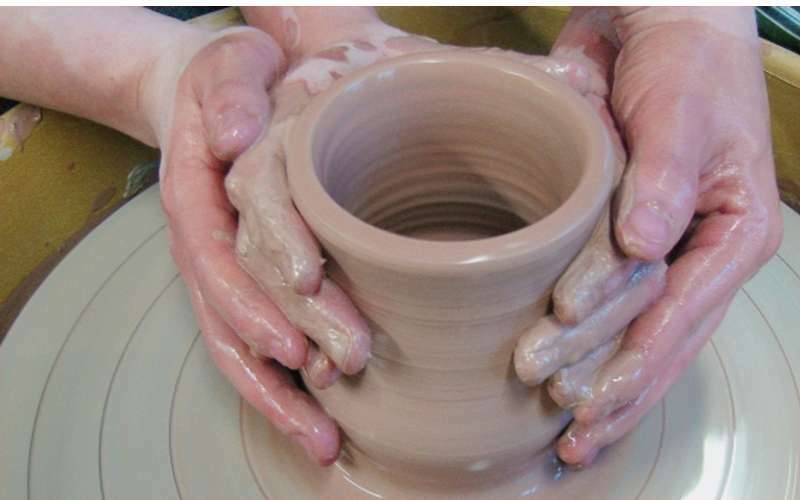 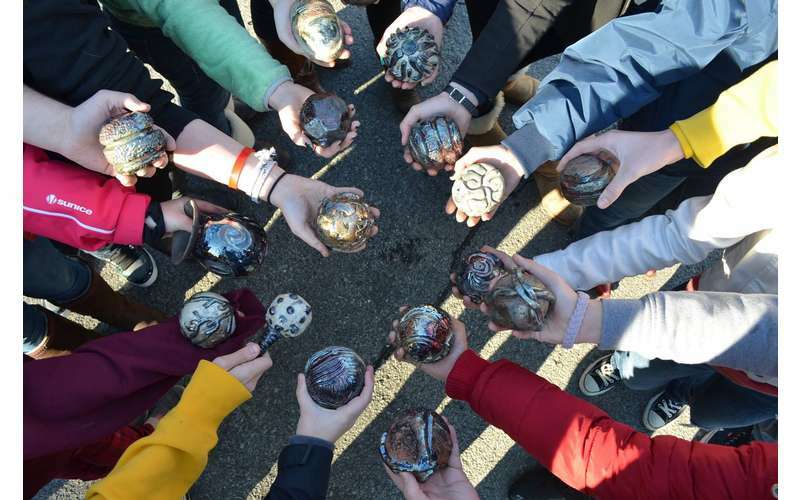 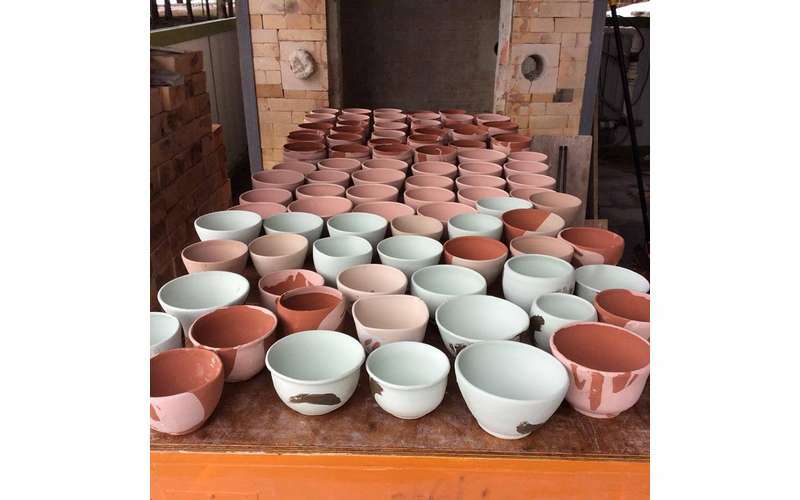 Take a whirl at our wheel throwing class or experiment with hand building. 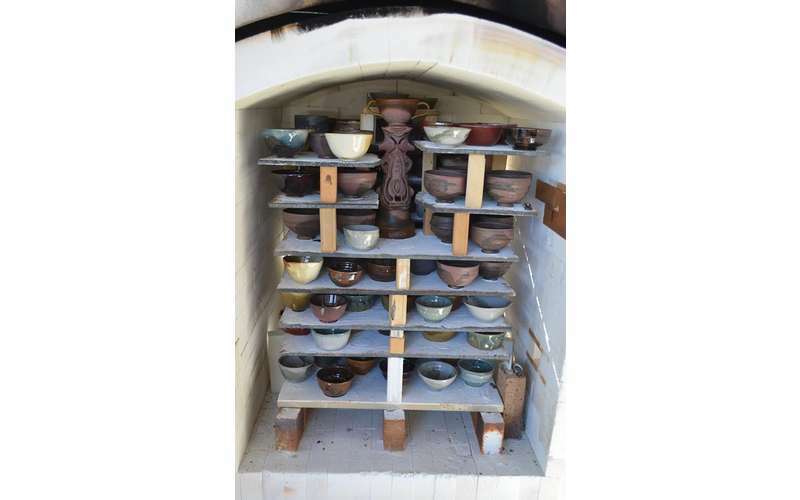 Visit our calendar to see what we’re offering or our website to reserve an event. 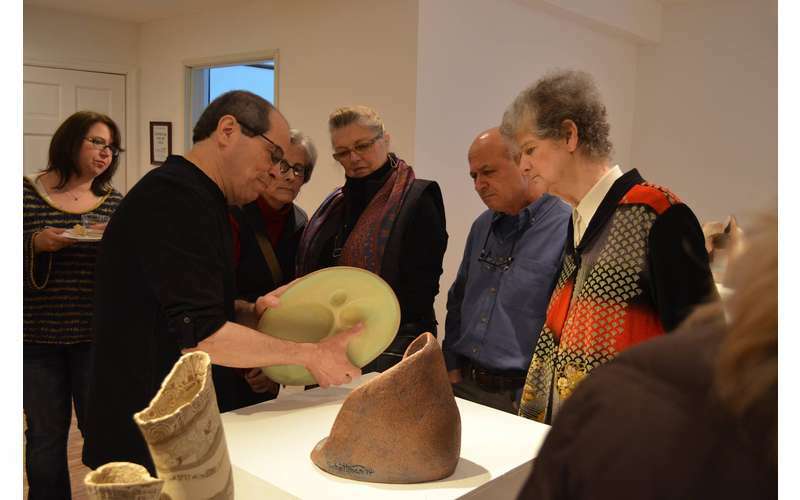 Throughout the year, we host exhibits featuring local, regional, and national clay artists. 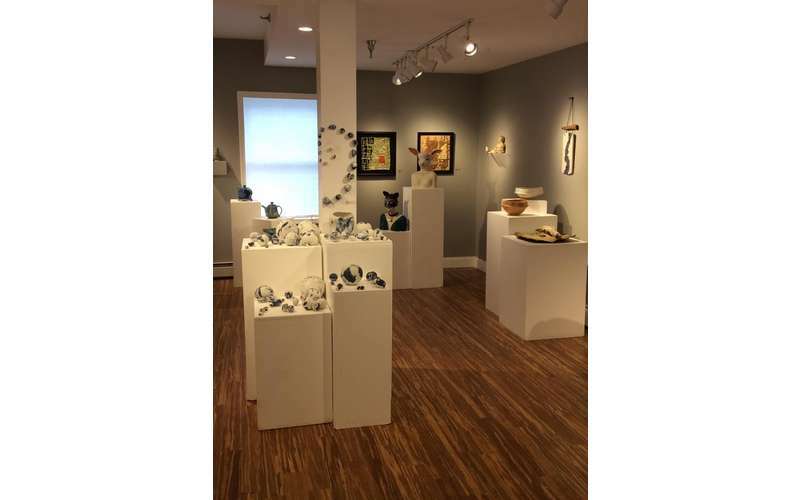 The gallery changes with new shows approximately every 6 weeks. 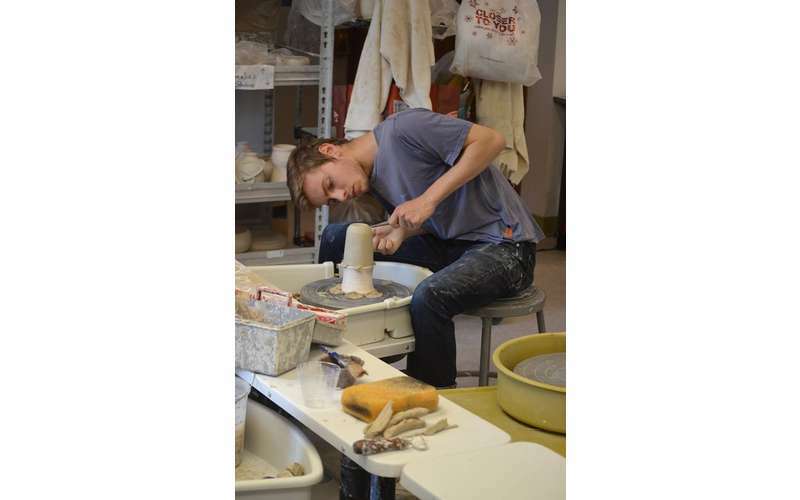 Go to our gallery section on our website for more details on who will be visiting next! 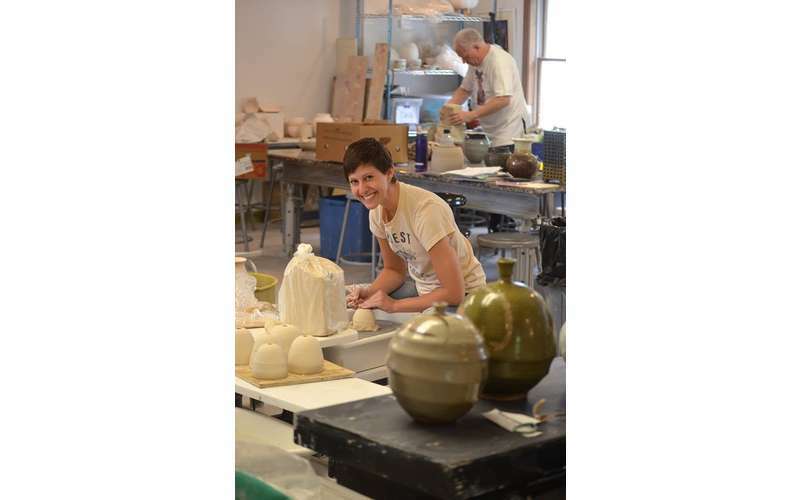 Call 518.581.CLAY or visit http://www.saratogaclayarts.org for more information!